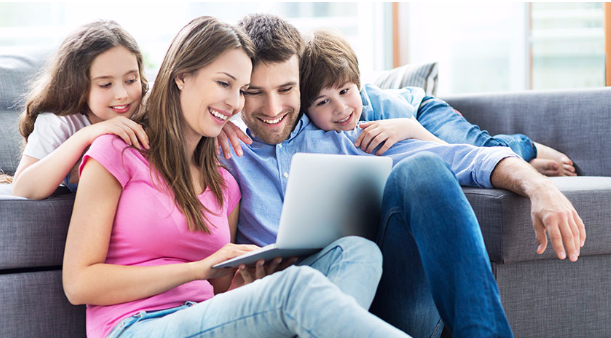 Rural JetNet internet service is affiliated with Wireless Mike's, a company well known as leaders in the communication industry both in terms of reliability and integrity. 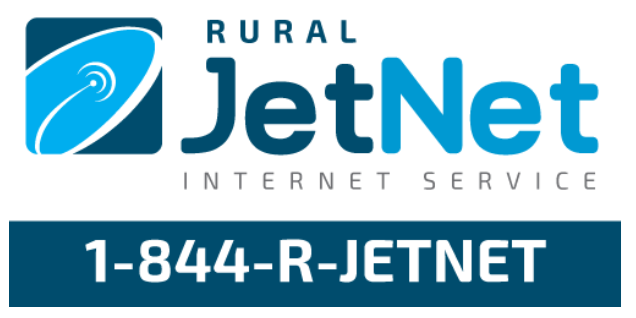 Rural JetNet is your best local source to provide (community or county names) with high quality and great value in internet service. We partner with Synkro technology to ensure that, as internet usage increases, our ability to provide.